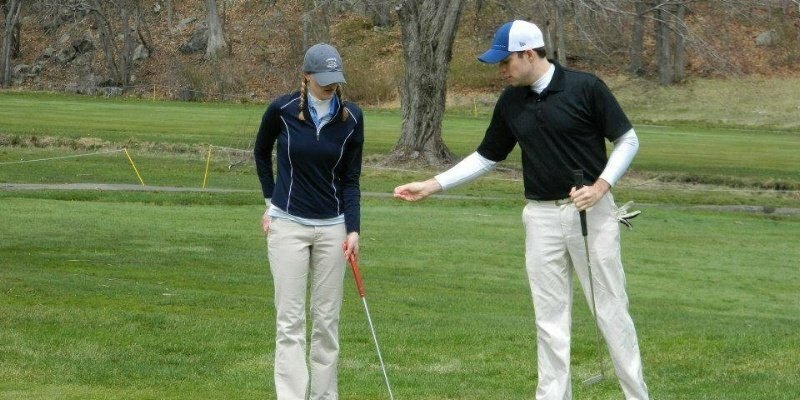 There are a lot of different characteristics that might make a golf course hard. Whether it be a penalty areas, constant wind, or fast greens, there are many factors that can make a golf course brutally difficult. Many of the best and hardest golf courses are private clubs, but some are open to the public either all the time or on specific dates. 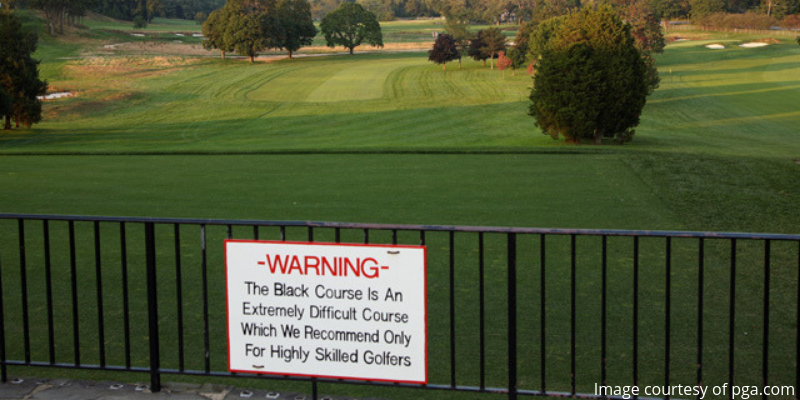 Let’s take a look at the hardest golf courses that any golfer can pay to play.